Get to know Gather: Community Manager EmmaLee! Continue reading "Get to know Gather: Community Manager EmmaLee!" Continue reading "Measuring Success based on Transformative Changes — Wisdom from Community Partners AdviCoach"
Happy Halloween, folks! Over here at Gatherland we're all in the Halloween spirit and we wanted to share some photos from last Friday's Happy Hour at Scott's Addition and some of our Coworkers today! As you can see, we're celebrating the season in style. Happy Halloween! Continue reading "Get to Know Gather: Community Manager Jon!" Continue reading "Your Gather Guide: “Lunch — The Short Pump Edition”"
Too often, we see clients walk away from a potential relationship with a client, a vendor, a service provider, a consultant, or an amazing opportunity because they are too afraid to negotiate the few terms they don’t like. If you abandon the all-or-nothing mindset you can free yourself to get what you want. More often than not, the other side is far more reasonable than you envisioned and a bit of negotiating is all it takes to reach a deal. Meet Your Community Manager: Caren! Continue reading "Meet Your Community Manager: Caren!" Let’s go on a Virtual Tour of Gather – Short Pump! 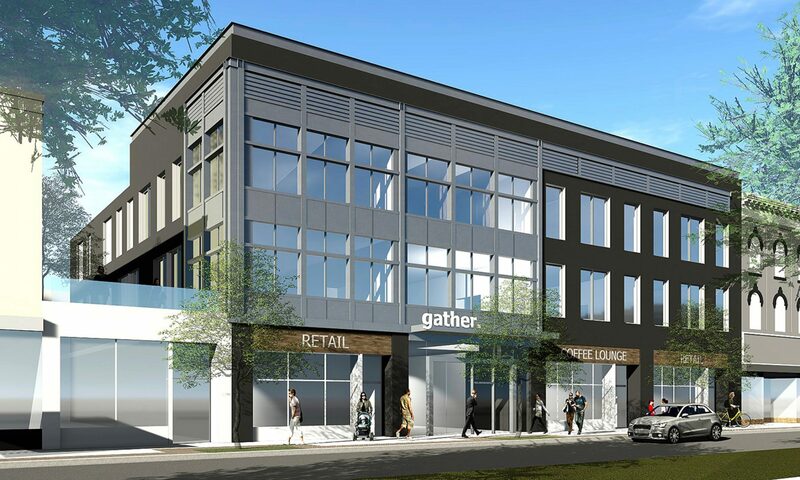 Continue reading "Let’s go on a Virtual Tour of Gather – Short Pump!" A Quick Virtual Tour of Gather Scott’s Addition! Continue reading "A Quick Virtual Tour of Gather Scott’s Addition!"